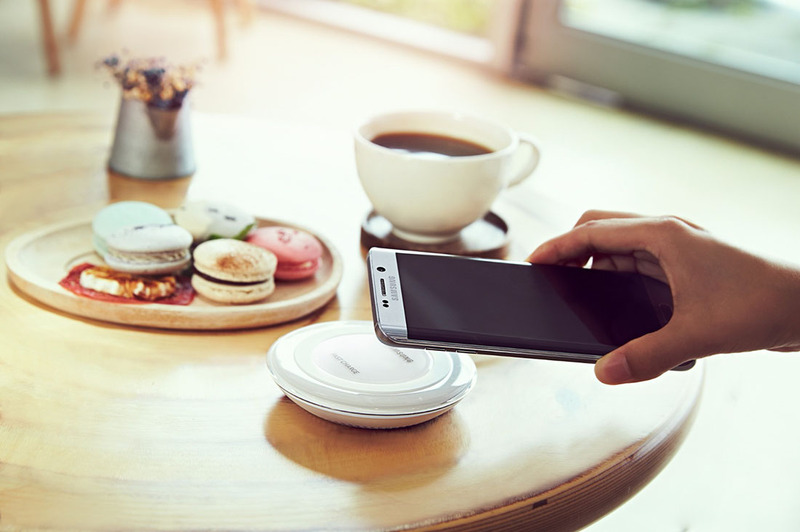 The sleeper announcement out of Samsung’s Unpacked event has got to be the fact that the new Galaxy Note 5 and Galaxy S6 Edge+ not only feature fast charging, but they are also the first devices on the planet to feature fast wireless charging. Yes, you read that correctly. Thanks to a new wireless charger from Samsung, and embedded wireless charging technology in each phone, you can wirelessly charge each in 120 minutes. For comparison, a regular hard-wired fast charger can charge each in 90 minutes. And that’s with their big 3000mAh batteries. Not bad, right? The wireless charger will be sold separately. As soon as we know pricing, we’ll be sure to let you know.